To mark our 10th year anniversary, the city of Leuven (our hometown) asked us to showcase 8 of our projects during december 2018. 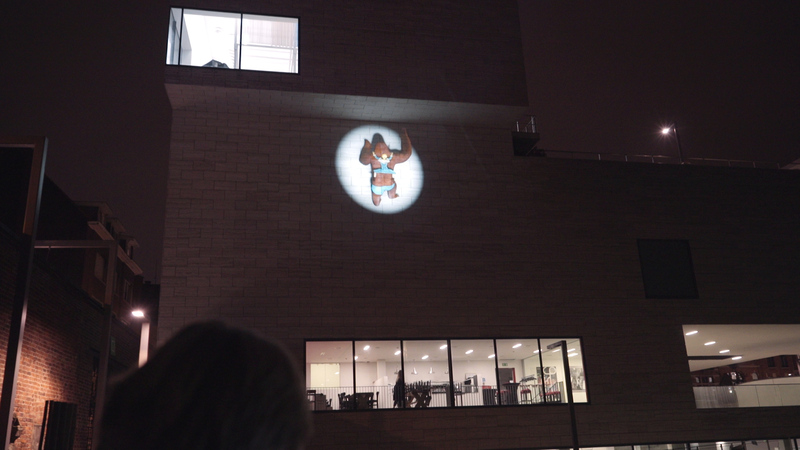 For the occasion we created a new version of ‘King Sprong’ and projected it on M-Museum. We had the gorilla break into the museum to steal a painting that was part of the expo ‘Power and beauty, The Arenbergs’ which was on display at the time. 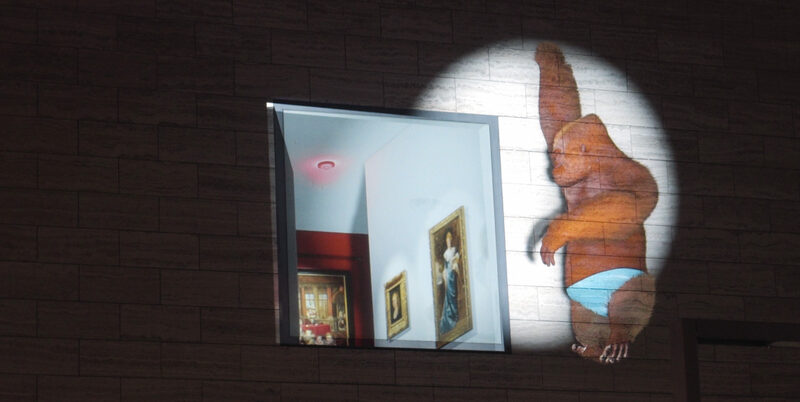 Over 20.000 visitors came to watch our different installations scattered throughout the city.